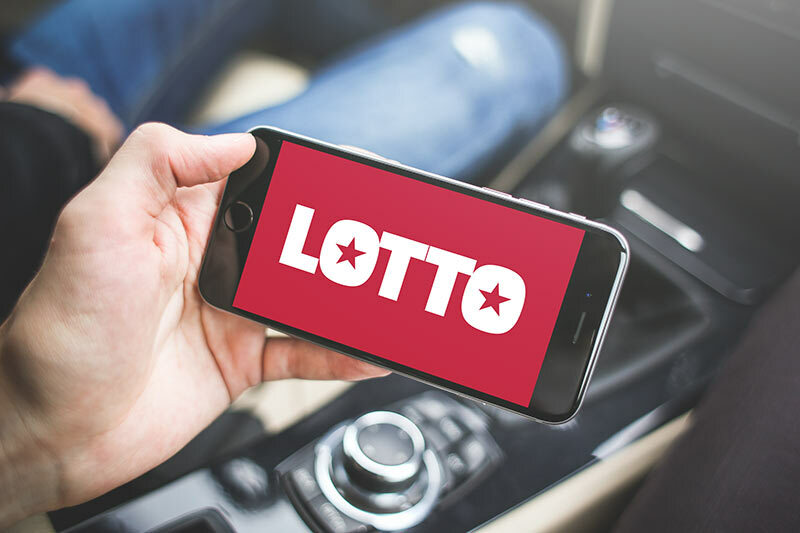 Lotto is coming to Mississippi for the first time ever. On Tuesday August 28th 2018, lawmakers approved a bill to introduce a lottery in the state, which means that soon you will no longer need to cross state lines to buy your tickets. Supporters of a lottery in Mississippi have long argued that the state is losing out on millions of dollars every year from people who travel to Louisiana, Arkansas, Tennessee, or any of the other nearby states to buy their lottery tickets. In August, Governor Phil Bryant decided enough was enough and he called a special session at the State Capitol in Jackson, Mississippi, to vote on the matter. The House initially voted against the proposals, but in a do-over vote conducted during a special session just 24 hours later, the bill was passed. Governor Bryant declared it a “historic day in Mississippi.” It will become the 45th state to offer a lottery, with Alabama the only remaining southern state not to have one. The bill that was passed to bring a lottery to the Magnolia State declared that proceeds from a state Lotto would fund vital infrastructure projects in Mississippi, such as the construction and improvement of roads and bridges. It further stipulated that any annual lottery revenues over $80 million would fund education programs throughout the state. So far, no news has been announced about what games might be offered when the Mississippi State Lottery is launched, but it is likely that a state-specific Lotto game will be first. Powerball and MegaMillions may follow, but first the Mississippi Gaming Commission has to apply for membership to the Multi-State Lottery Association (MUSL). Find out more about this, as well as all the latest updates, on our Developments page. If you’re wondering why it took so long for a Mississippian lottery to be formed, visit the History page to get caught up.